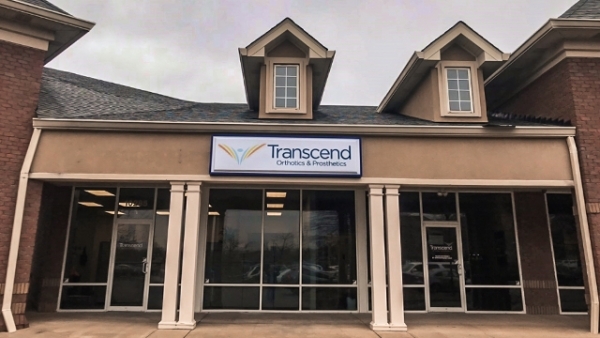 Marcello Girao is a Certified Orthotist and the Practice Manager in Transcend’s Louisville, Kentucky office. 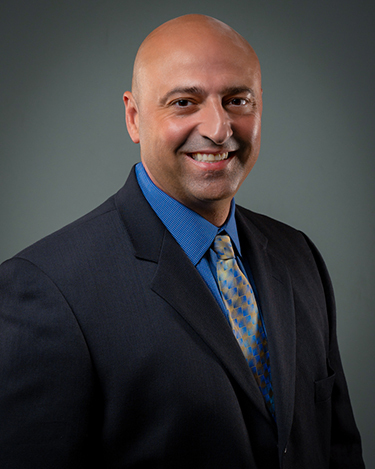 With more than 28 years of experience in the O&P industry, including 22 years as a pediatric orthotist, and a passion for serving the community, Marcello helps many patients and colleagues achieve their goals. He shows compassionate care through his patience and ability to listen and understand each patient’s needs. He attended the Pittsburgh Institute of technology and Ball State University to complete the necessary curriculum to become an American Board of Orthotics and Prosthetics Certified Orthotist and Pedorthist.